The Fresh Kills site was once a network of waterways with acres of tidal wetlands. When the Fresh Kills Landfill opened in 1948, people did not realize the ecological value of this habitat. 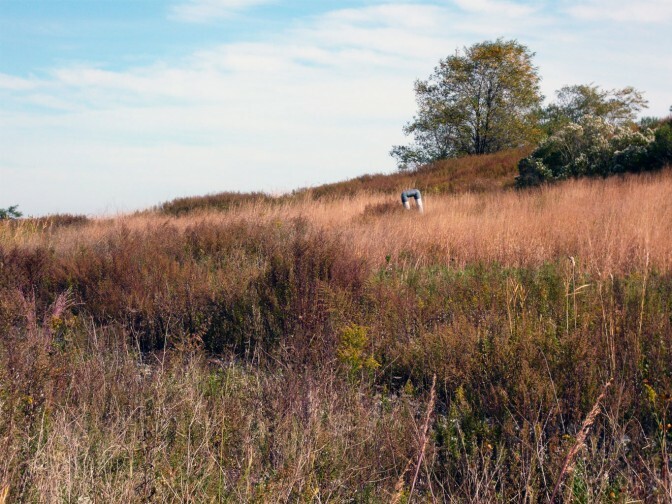 Now NYC Parks is transforming the former landfill into Freshkills Park. This work includes restoring 360 acres of wetlands. When Lenape Native Americans lived in the Fresh Kills area, the wetlands served as habitat for animals, birds, and bivalves, providing hunting and fishing grounds. As Staten Island’s population increased in the 1800s, European settlers considered the wetlands a barrier to traveling. By the 1900s, wetlands were largely considered a hindrance to development, and it was common practice to fill them in with other materials. Robert Moses, NYC Parks Commissioner from 1934-1960, played a major role in procuring the area as a place for landfill operations. His 1951 plan for the site outlined how, once the wetlands were filled, the area would become new zones for industry, neighborhoods, highways and parklands. Despite more than fifty years of wetland filling, the site’s waterways remain connected to the Arthur Kill. Wetlands have a positive impact on water quality. Their vegetation reduces the speed of water, causing heavy metals, organic particles, and excessive sediment to sink to the bottom. They control flooding, reduce shoreline erosion, absorb wave energy, and store large volumes of water. This is especially important during large storms with high risk of flooding and damage. Wetlands also improve species diversity. Their brackish waters foster the growth of plants and animals not found in freshwater or saltwater habitats. They also serve as important habitats for migratory birds, as well as incubators and nurseries for insects and fish. 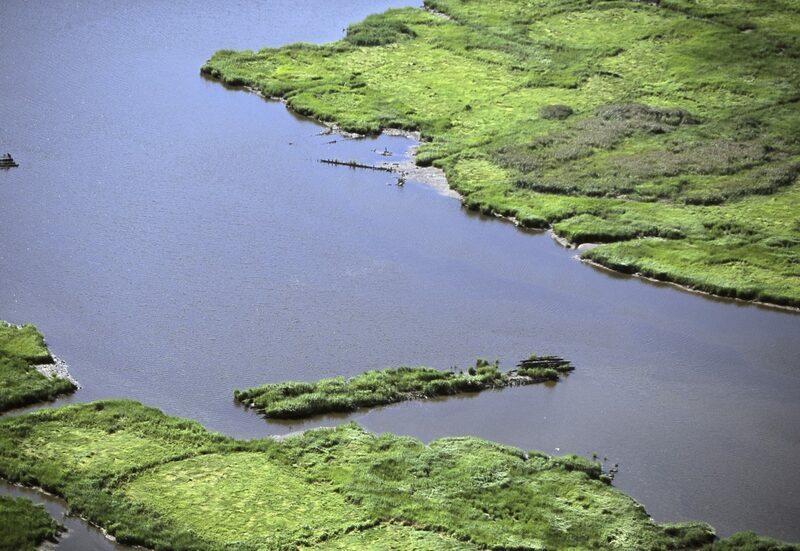 Wetlands have economic as well as ecological benefits. I can save a community from having to build water treatment or flood control systems. The park’s design aims to change over time as the site’s ecology changes. While the landscape is reclaimed, researchers are tracking environmental data. This includes monitoring water quality parameters and surveying the fish populations that make use of the park’s waterways. The goal is to observe how these metrics change as wetland restoration takes place. As research projects are underway, scheduled kayak tours give people the chance to explore the area’s waterways and wildlife. Though much of the wetlands were filled in during Fresh Kills Landfill’s 53 years of operation, creeks still run through the heart of the site, connecting the Arthur Kill to the William T. Davis Wildlife Refuge. For more information about wetlands, visit the EPA website.